Are You IT MSP? 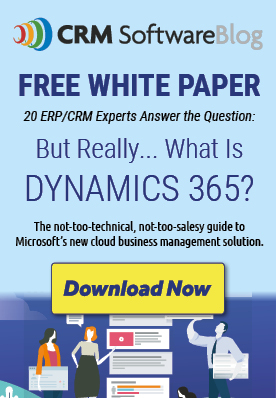 – Read How to Improve the Way IT Managed Service Providers Manage Incidents (Cases) with Dynamics CRM? Install Customer Portal for Dynamics CRM – in Minutes!